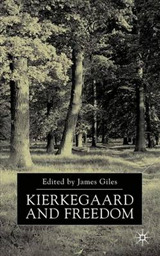 This book is a study of ancient views about 'moral luck'. 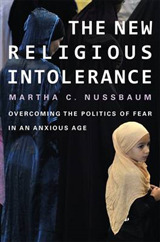 It examines the fundamental ethical problem that many of the valued constituents of a well-lived life are vulnerable to factors outside a person's control, and asks how this affects our appraisal of persons and their lives. The Greeks made a profound contribution to these questions, yet neither the problems nor the Greek views of them have received the attention they deserve. 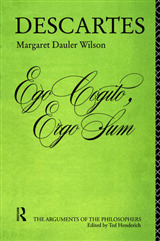 This book thus recovers a central dimension of Greek thought and addresses major issues in contemporary ethical theory. 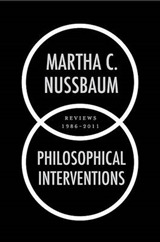 One of its most original aspects is its interrelated treatment of both literary and philosophical texts. 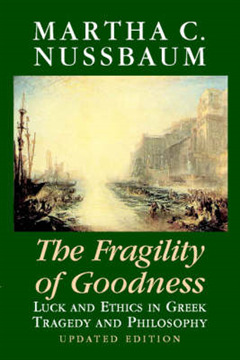 The Fragility of Goodness has proven to be important reading for philosophers and classicists, and its non-technical style makes it accessible to any educated person interested in the difficult problems it tackles. 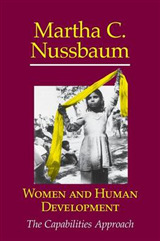 This edition, first published in 2001, features a preface by Martha Nussbaum.